Bumble Bee Gymnastics Class for 4-5 year olds begins June 4th! This class is for 4-5 year old Boys and girls who have completed Gym Bees or are joining at 5 years ol. 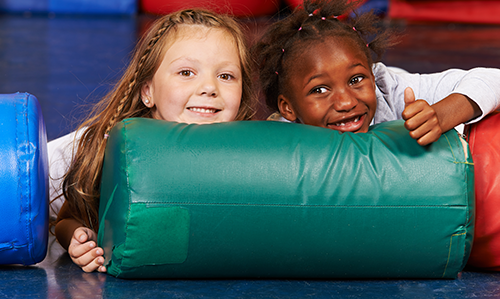 They will learn basic gymnastics skills, gain strength, confidence, and have loads of FUN!